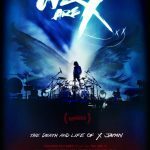 Whiskey Tango Foxtrot: We Are X explores the evolution, groundbreaking history and hopeful future of the land of the rising sun’s most legendary rock group. 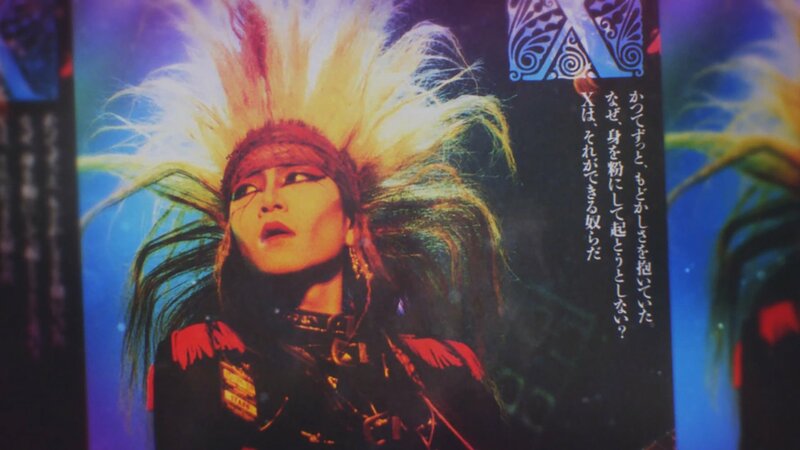 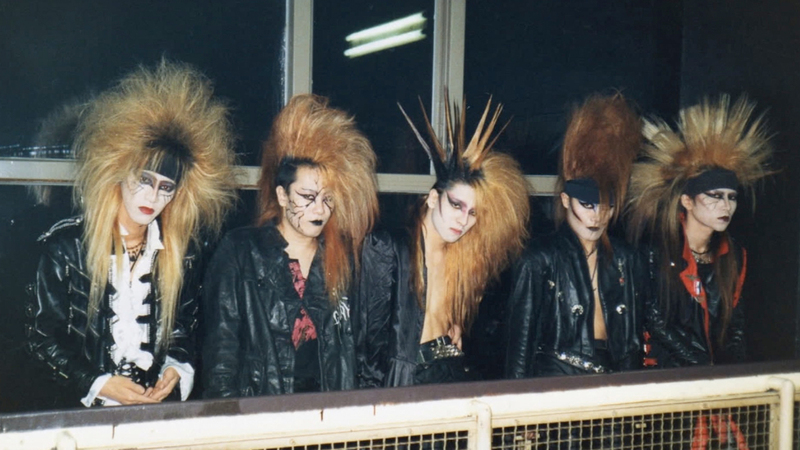 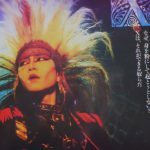 X Japan ignited a musical revolution in Japan during the late 80’s with their melodic metal & flamboyant fashion. 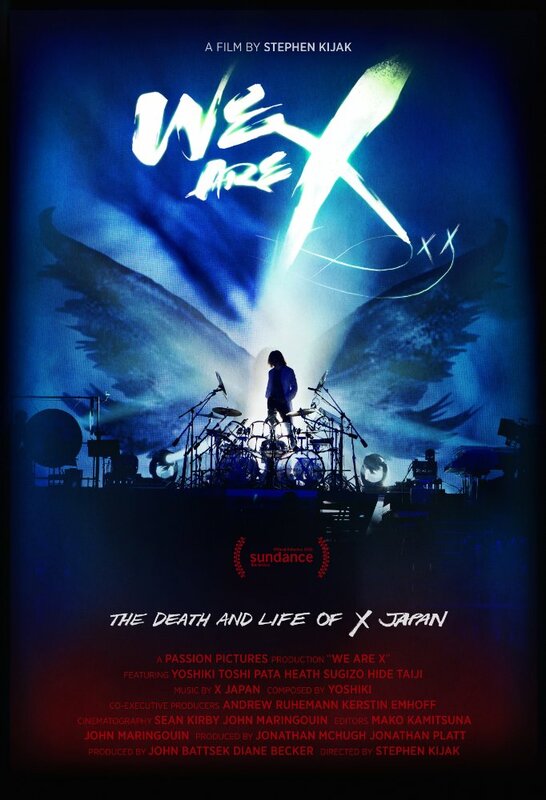 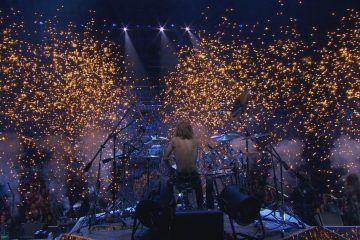 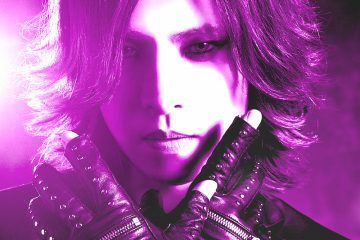 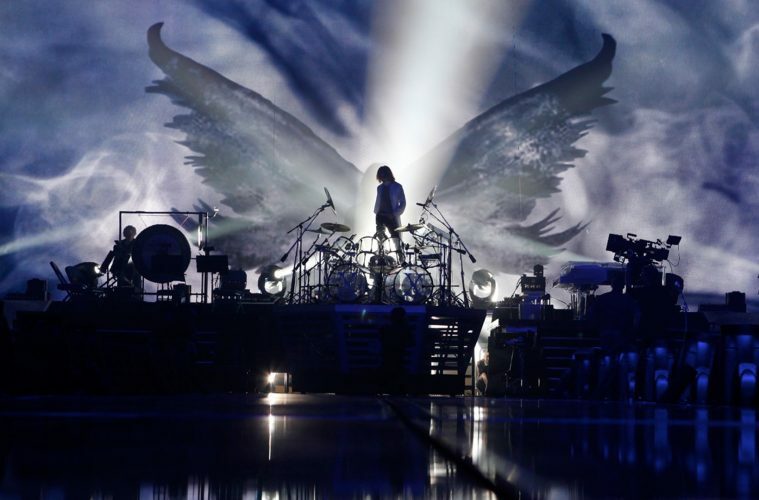 20 years after their tragedy-fueled split, enigmatic leader Yoshiki battles physical & spiritual demons in a final attempt to bring their music to the world. 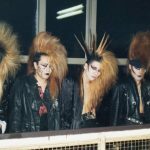 Previous ArticleBAD PUNS AND MACHINE GUNS: IS TERMINATOR 3 AN ADVANCED MODEL, OR AN OBSOLETE DESIGN?